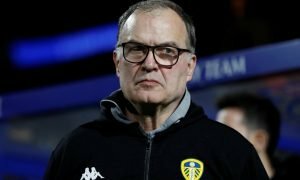 4-1-4-1: Leeds United's ideal exciting XI would continue their amazing start under Bielsa | The Transfer Tavern | News, breakdown and analysis on all things football! Leeds United have enjoyed an incredibly strong start to life under Marcelo Bielsa as they’ve taken six points from their opening two Championship fixtures, and find themselves in the next round of the Carabao Cup. The Whites are in a great position to enjoy success in the form of promotion this season as they find themselves second in the table with a game in hand. But, Marcelo Bielsa won’t get too carried away as this is only the beginning of his regime at Elland Road. Leeds will travel to the New York Stadium to face Rotherham United later on today as they look to make it three wins out of three. 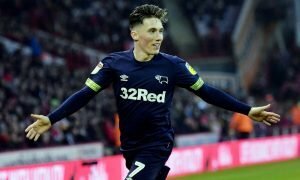 The Millers have won their last to games and are yet to be beaten at home this season, so Leeds will have it all to do later on today. Therefore, having taken Bielsa’s selections from the last few games into consideration, we’ve come up with a team that we think the Argentinian could line up with against Rotherham United. 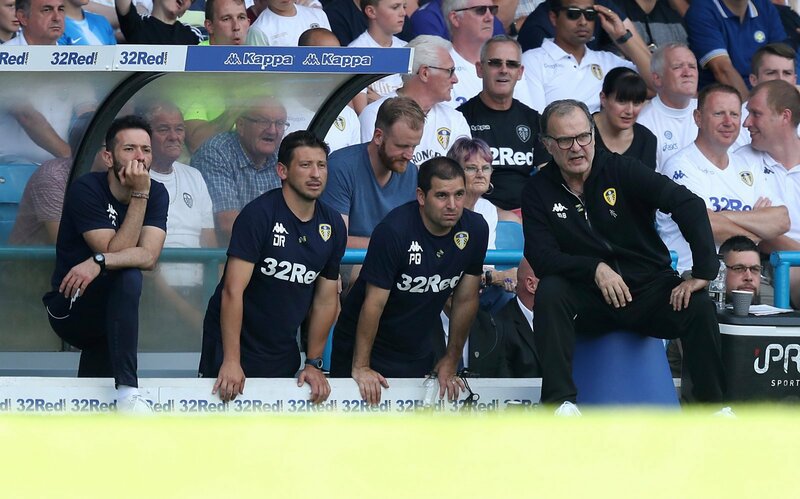 We’ve gone with a 4-1-4-1 formation, as that is the formation that Bielsa has enjoyed all of his success from since taking over at Elland Road. The Whites like to get the ball to the feet of their dangerous attacking four that slot in behind the striker, with another incredible long-range strike possibly not too far away. The Whites will be hoping that Bailey Peacock-Farrell can carry his fine form into their next game as he will resume in-between the sticks. In defence, Pontus Jansson and Gaetano Berardi will be looking to keep things tight. Barry Douglas looks to be a bargain buy as he has already shown his quality from wide areas, with his delivery and distribution being second to none. Also, Luke Ayling has been like a new signing on the right-hand side of defence since returning from injury, as he offers quality both in attack and defence. Kalvin Phillips will protect the defensive line and control the flow of the game in the pocket behind the attacking four, as a homegrown midfield general that has really come into his own in recent seasons. 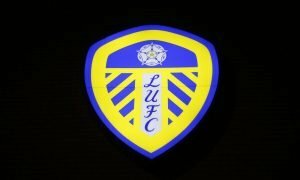 Leeds United have one of the most dangerous attacks in the whole of the Football League, with Pablo Hernandez, Samuel Saiz, Ezgjan Alisoki and Mateusz Klich at Bielsa’s disposal. The latter has already grabbed two goals and an assist for the Whites and looks to be the real deal, so supporters will be excited to see what more he can offer. Lastly, Kemar Roofe will be looking to add to the two goals that he has already scored this season by reclaiming his place at the pinnacle of the attack, despite Patrick Bamford notching his first Leeds United goal in the Carabao Cup.